I NTERGASis a Bolivian company that has been operating in the Oil & Gas industry since 1982. It began its activities as a valve, fittings and pipeline supplier, from then it has constantly widened its activities in order to provide an Integral Service Solution to the drilling, exploration and production sector, positioning itself as a leading supplier. Our clients value the commitment of our executives, by the constant initiative to incorporate advanced technologies and the continuous improvement of the technical qualifications of our Bolivian personnel; such have become our greater assets by the high grade of experience in each of our services. The expectations our clients are a constant challenge that motivate the continuous growth of Intergas. 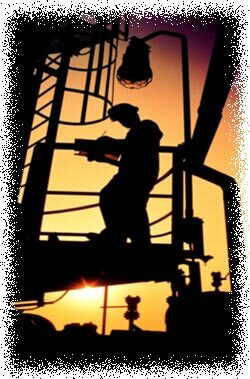 Today with 25 years of experience in the Oil & Gas Industry, me must insist that as of 1993 Intergas has crossed the Bolivian borders to perform services in Argentina, Chile, Venezuela, Brazil and Mexico.